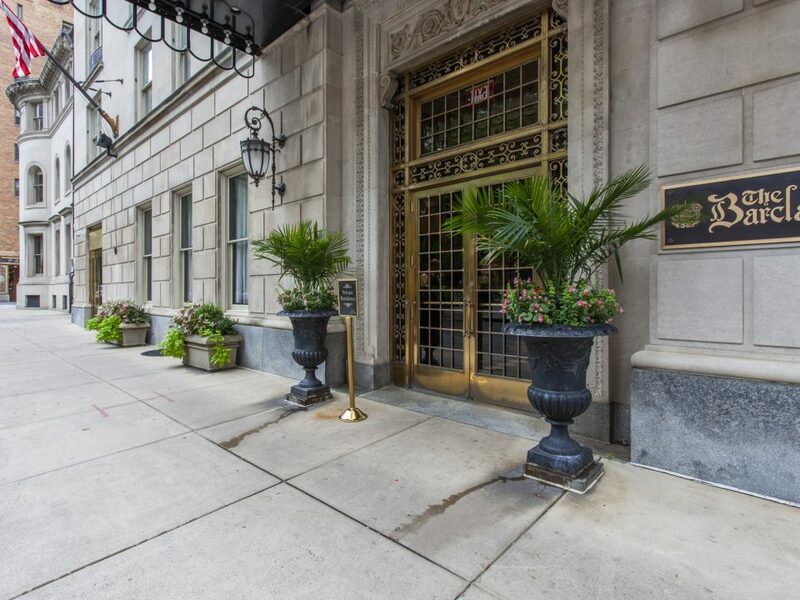 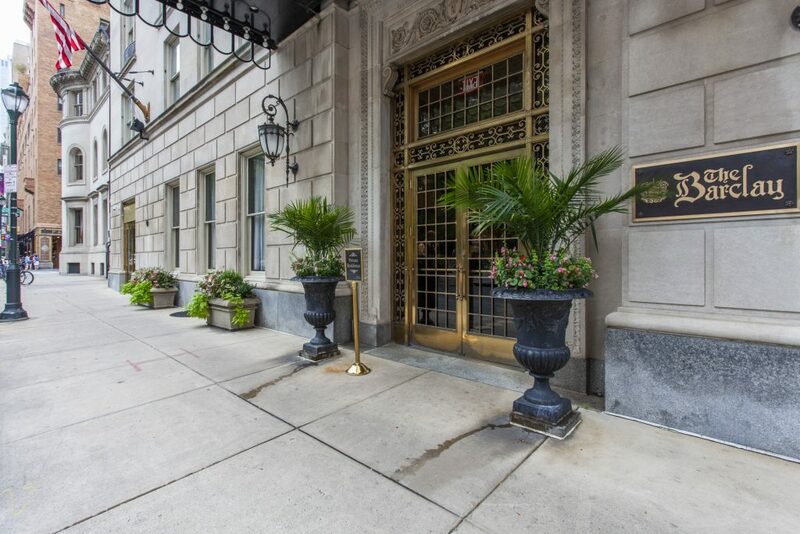 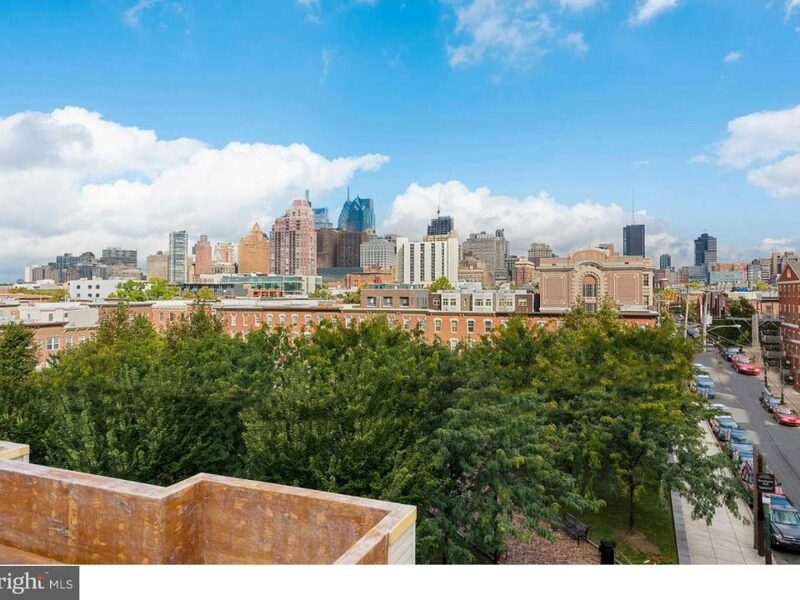 The Center City Team receives some of the most exclusive real estate listings in the Philadelphia area. 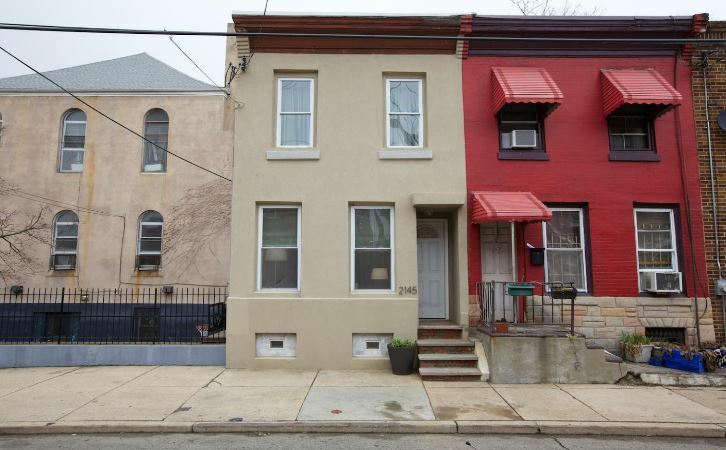 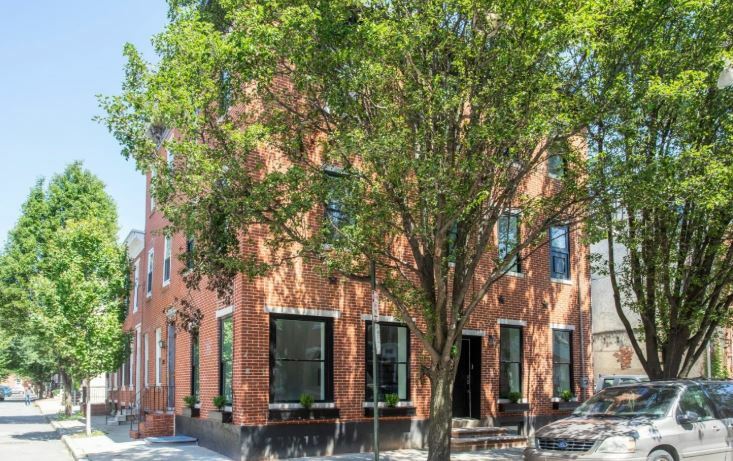 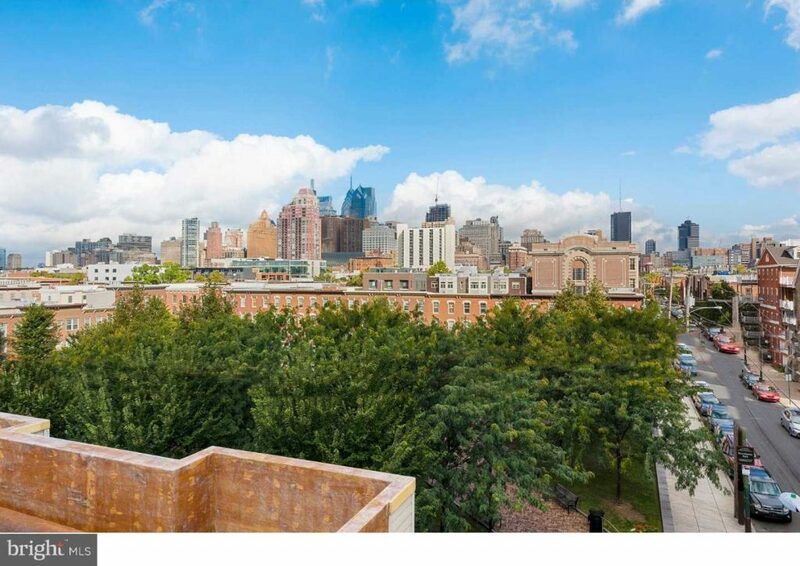 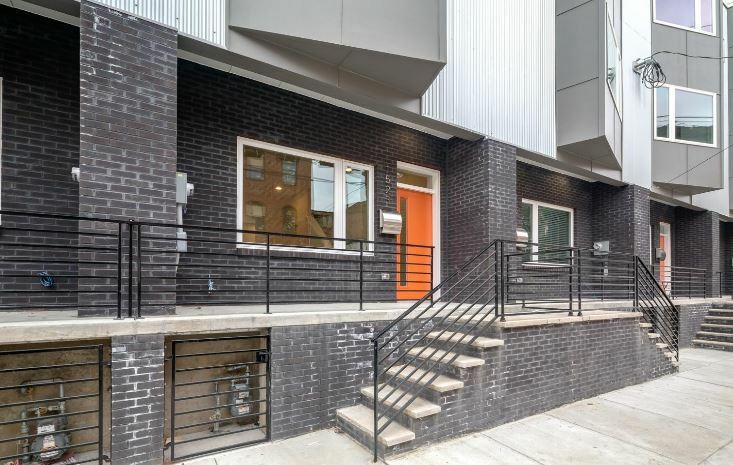 More than simply an MLS listing, our features here give a detailed look a new properties for sale in Philly. 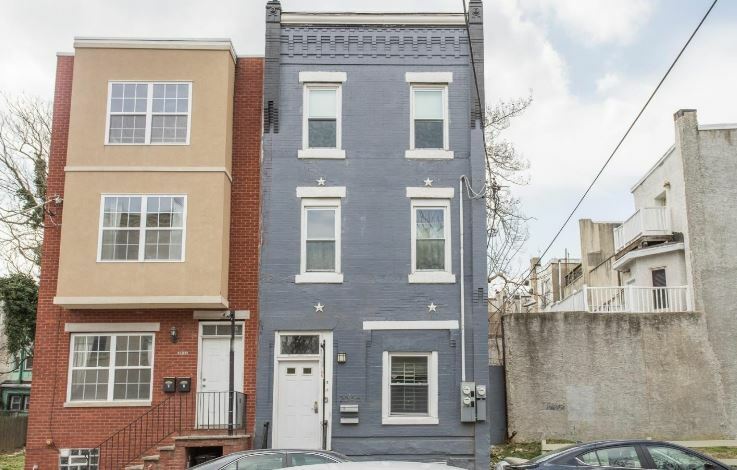 If you’re just starting on your home buying journey then this section of the site is the perfect place to begin looking at the types of homes that have recently been listed, and historically those that have sold—the price point, details, and more. 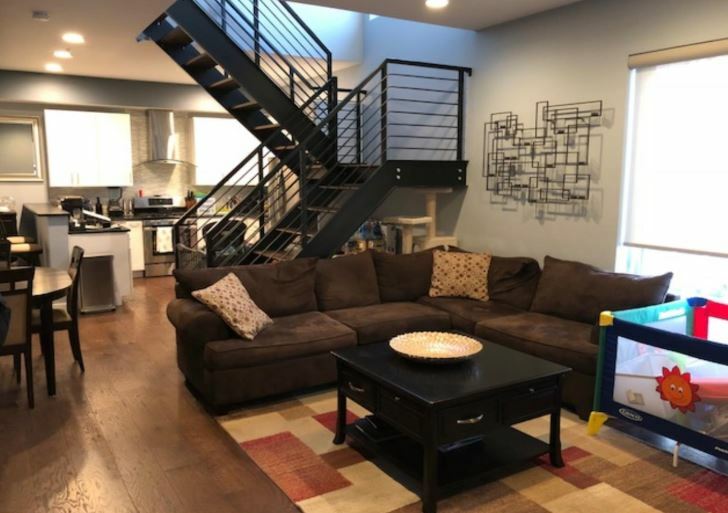 For home sellers, this section can be a great spot to research the other homes in the area and understand which unique selling points you can emphasize in your own listing.